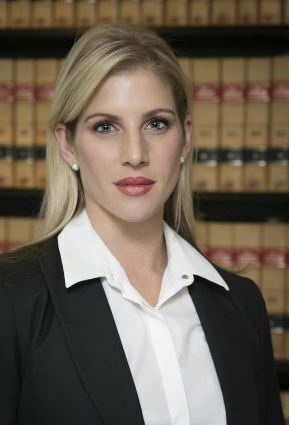 Nicole Ross Attorneys is a boutique law firm situated in Woodmead, Sandton specialising in Labour Law, Family Law, Commercial and Family Mediation, Commercial Contracts and High Court Litigation. We pride ourselves on attention to detail, personalised client relationships and cost effective legal solutions. We are also accredited labour law trainers, where our labour training of HR staff, corporates, employers organisations and members of the public with earn the required CPD points and assist in keeping you updated and familiar with all labour law amendments.